The significance of our family heritage knowledge is to give us the required answers to pending questions of our past and our history. It provides us with the required leverage for our identities. The names we possess, the history we encountered and the languages we spoke, is what identifies and gives all us the unique qualities that we have today. Culture and family heritage stems from our ancestors and contains some very unique knowledge, some significant values and form of traditions that cannot just be put away. Culture can vast be said to belong to a unique set of past knowledge even if it is sometimes considered as national, racist or cultural. Family heritage can be concluded as a combination of genes, final say and other natural and environmental factors that might hinder us in the future. 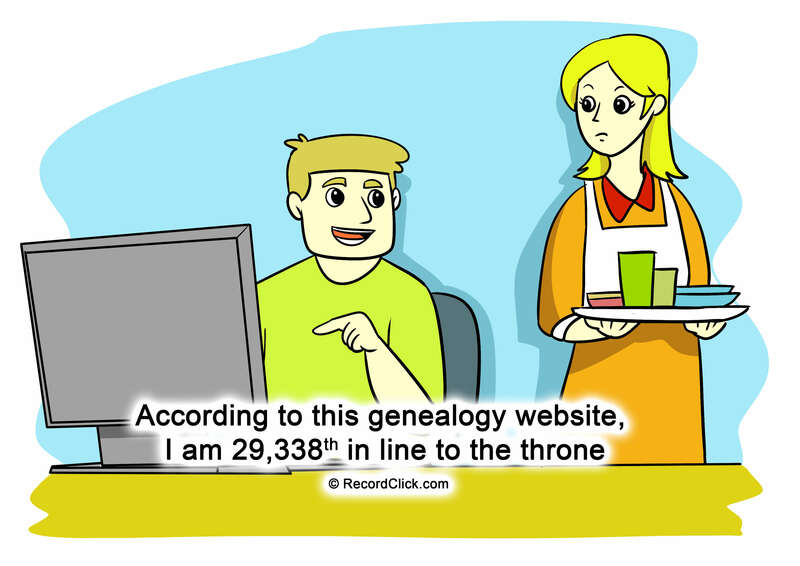 Family ancestry can be traced. It seems fascinating to do so but can be a little tricky. You can begin your search by identifying the ‘old country’, relatively easily if your ancestors came to the US when travel records were maintained. That’s where you can look for information. Your next go-to area should be scanning through the immigration records. Combine the information from the biological research and find where they first arrived? Where they came from and the transportation means they used. Try to get as close as possible to the arrival date and ship etc. used to reach the US. The town they first came to and causes of the immigration. This can lead you to a new set of records that you can explore.